Heylo guys and girls! I am here with another Perfume set for men and women from ORIFLAME. I love Oriflame perfumes and their bottles tooooo… they are so cute and classy. Perfumes should smell good and also look good… right??? So let’s see what’s behind the cartons of Oriflame Happydisiac perfume. 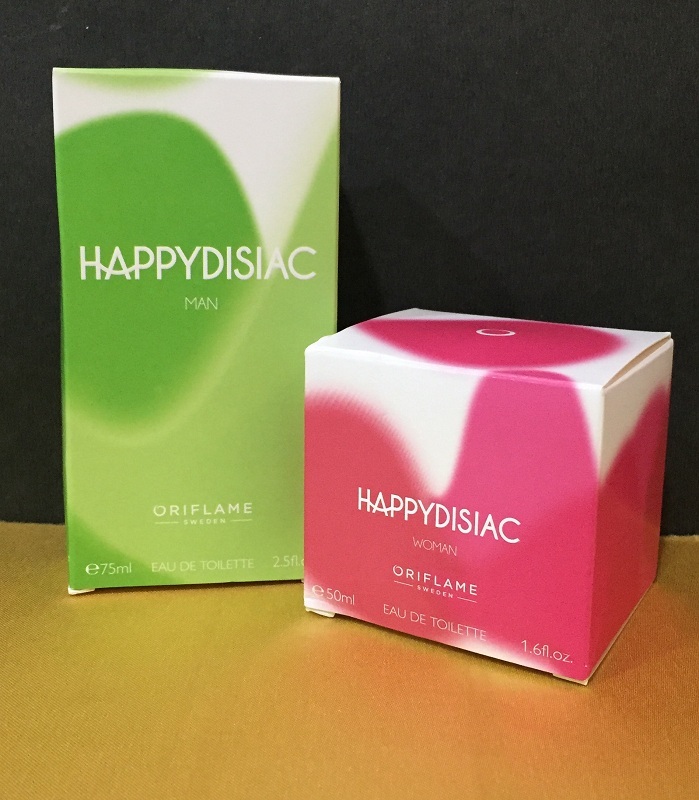 Let’s start the review with the look and then we will find out everything else hidden in these cute bottles of Happydisiac Perfume. 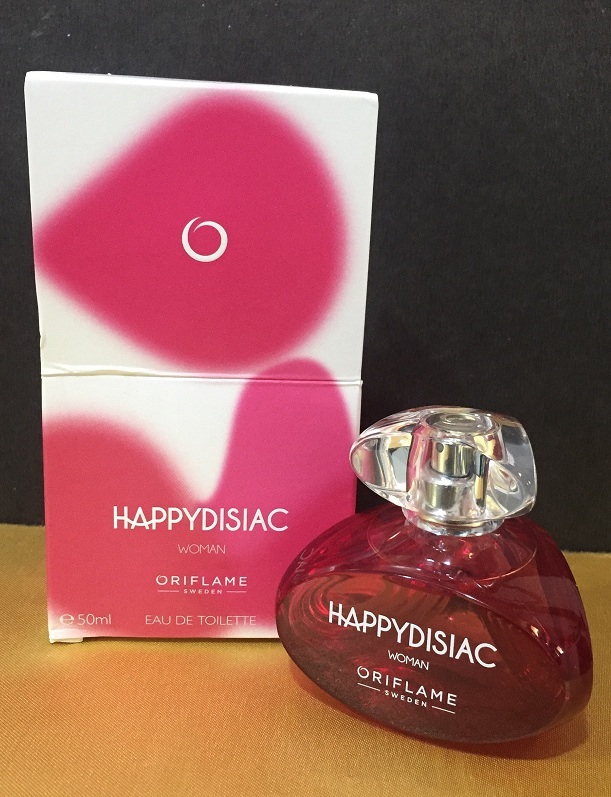 Oriflame Happydisiac for women comes in a cute tiny triangular pinkish red bottle with a transparent cap. The shape of the bottle is cute and very attractive. It is easy to hold the bottle with a great grip. The perfume opens with floral fruity green fragrance bursting with happy scents. The heart radiates brightly with sunny Wild Strawberry, elegantly restrained by the delicate spicy floralcy of Egyptian Jasmine. 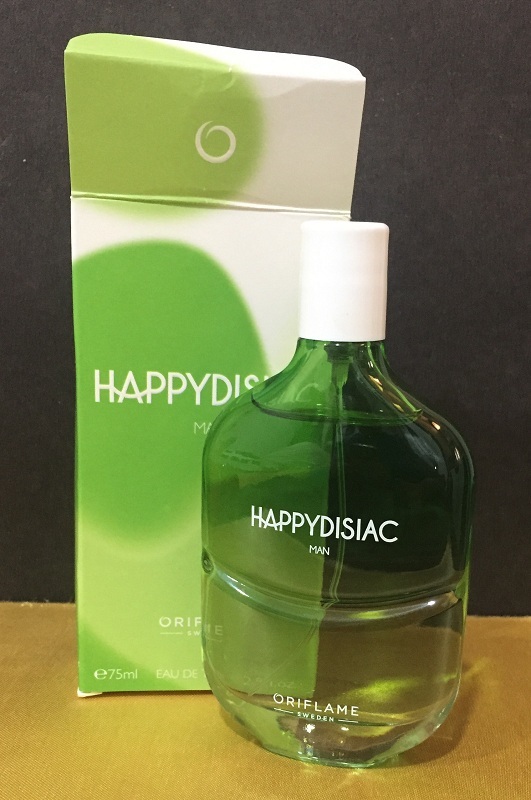 My husband and I were going out for a wedding and we tried our hands on Happydisiac perfume. 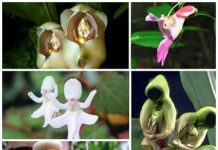 Well….. the first we noticed was the fragrance was very very fresh and gives energetic feeling. As the name suggests, it definitely sets your mood and makes you feel so happy and fresh from inside. 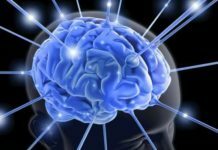 The perfume for men has a very manly fragrance that stays for quite long and the happydisiac for women has a very delicate yet bold fragrance that makes you stand out from the crowd. We loved Happydisiac and for sure it made us both really happy. 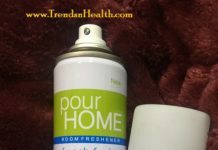 You can use it anytime you want, but I would suggest you to use in when you are on some adventurous trip… It’s so refreshing and the fragrance makes you feel so energetic. 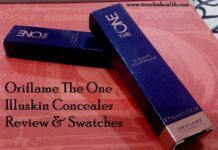 Will I Buy Oriflame HappyDisiac Perfume for men and Women again? I am totally in love with Oriflame HappyDisiac Perfumes for men and Women. They are a great gifting option too, and I am sure the one receiving it as a gift would love them too. 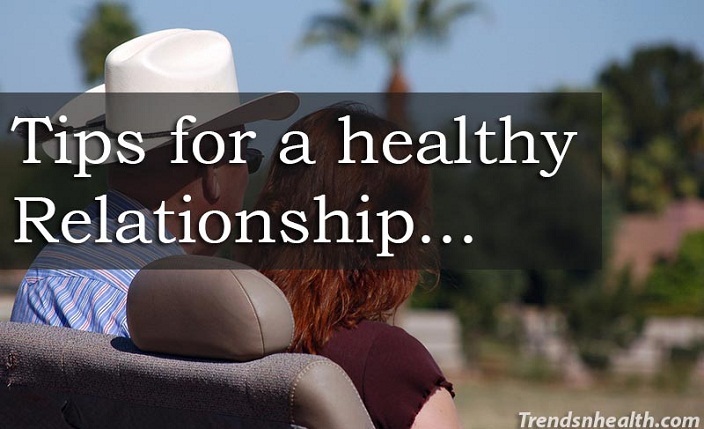 It is definitely worth buying, trying and repeating.